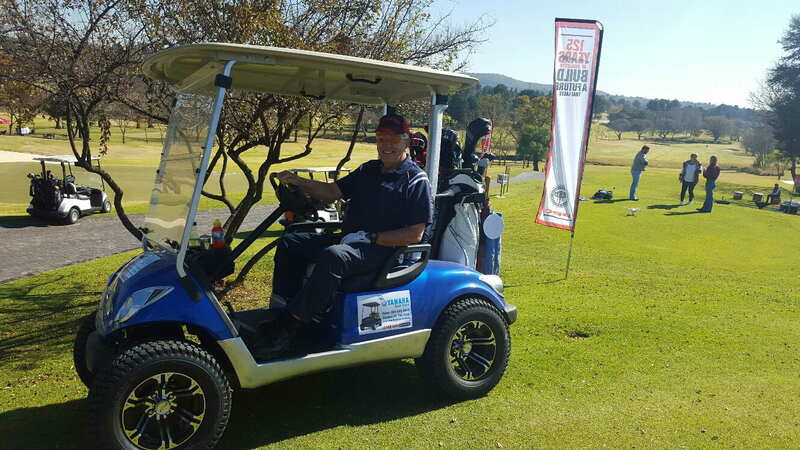 PRO YAMAHA GOLF CARS is a full service YAMAHA golf cart distributor and service organisation. We want to be your trusted source for all things related to golf carts whatever the use, if you buy your new or refurbished YAMAHA golf cart from PRO YAMAHA GOLF CARS, you can be assured that you are getting a high quality cart at an affordable price. It’s time to let our prices, service and expertise steer you into the future. 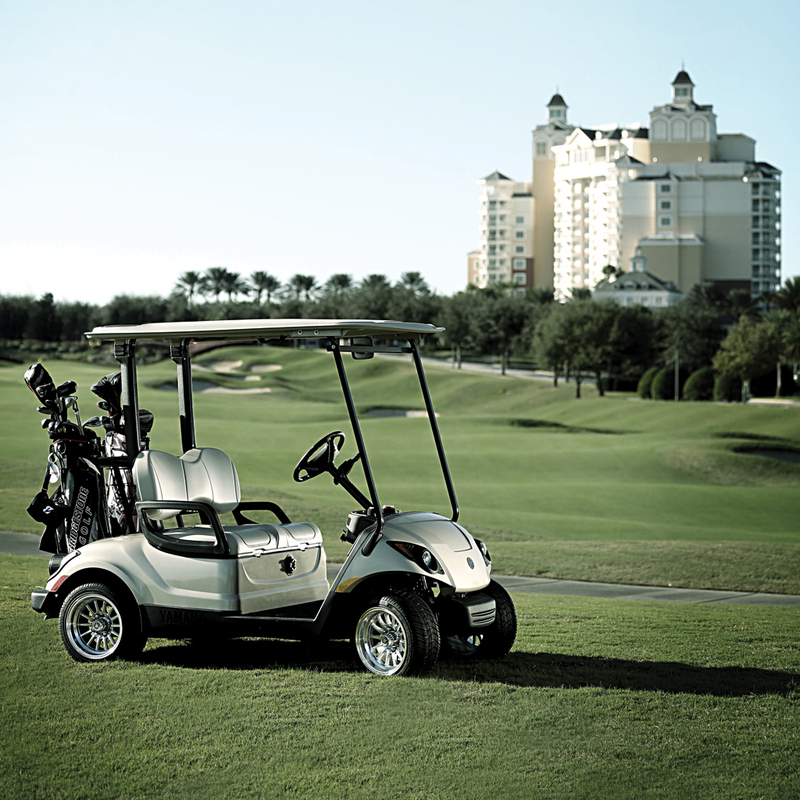 When you purchase a YAMAHA golf cart from PRO YAMAHA GOLF CARS, you become a business partner of ours for many years. 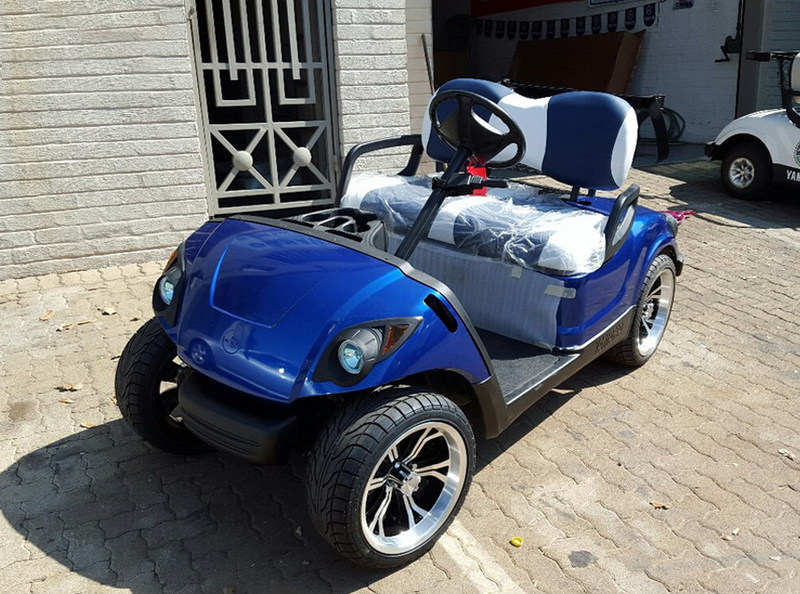 If you are interested in buying a new or refurbished golf cart contact us now for a quotation. YAMAHA Golf Carts come in various models. Two seater, four seater, standard fleet and high speed carts. There is one just for you! 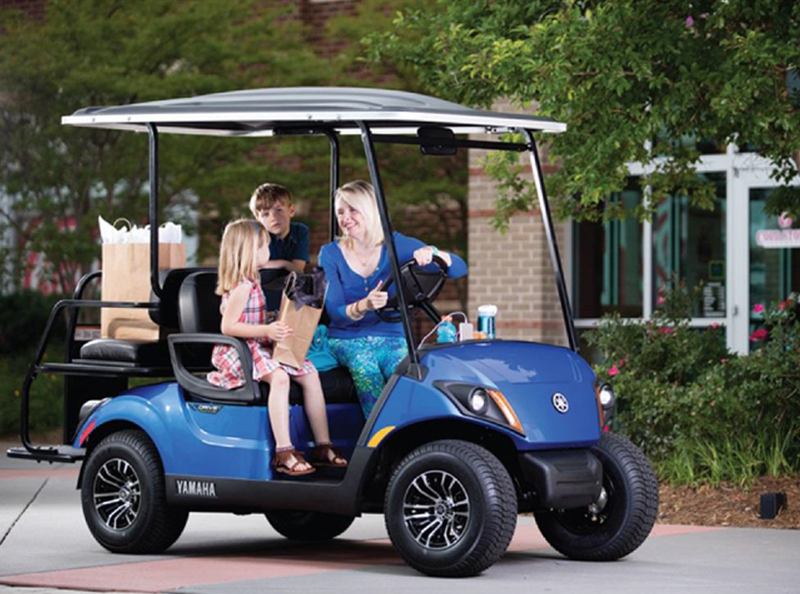 YAMAHA golf carts come in battery models and petrol models. 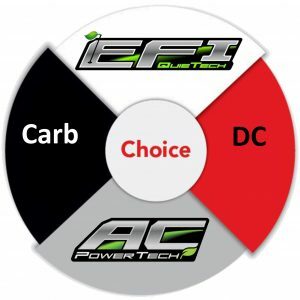 The battery cart is available in the new AC Power Tech High speed model and Standard DC fleet model. The Petrol model is available in the new Electronic Fuel Injection (EFI) Quietech High speed model and Standard Carburetor fleet model. Both High speed models come standard with Head and Tail lights and 10” Steel Rims and Chrome Hubcaps. The High speed model, AC and EFI Yamaha carts are available in various colours. The Standard model carts are available in Glacier White. The warranty will vary for different models and the type of usage. 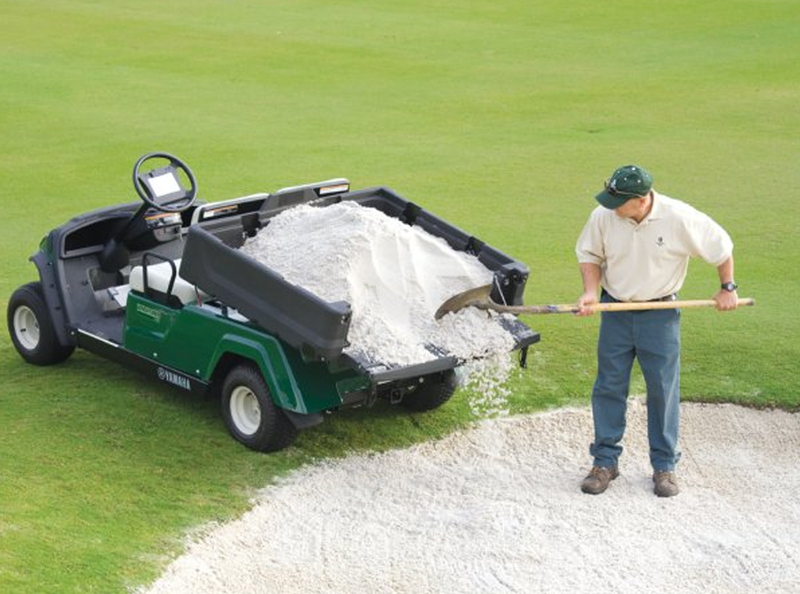 Have an idea for a personalized golf car? Lets collaborate and build something awesome just for you. 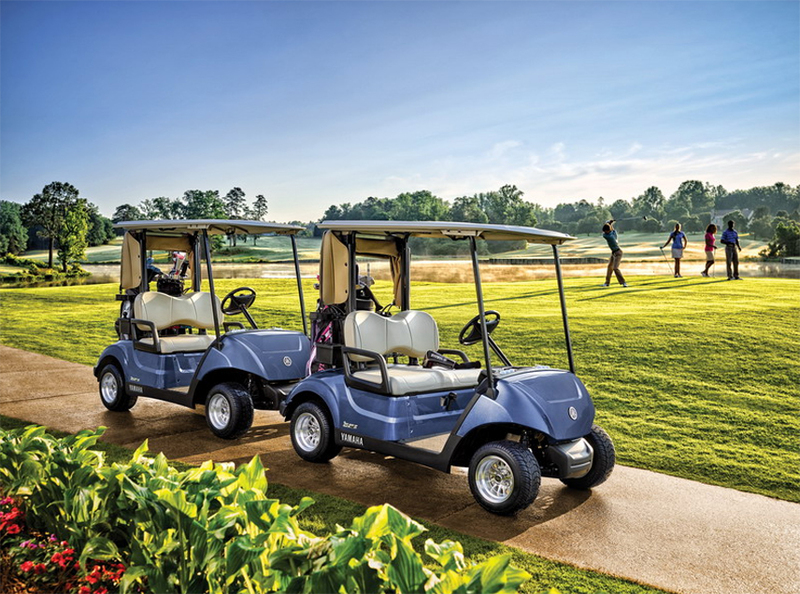 When you purchase a YAMAHA golf cart from PRO YAMAHA GOLF CARS, you become a business partner of ours for many years to come. If you are interested in buying a new or refurbished YAMAHA golf cart, please contact us today..
© Copyright PRO YAMAHA GOLF CARS 2016.